Rated 3 out of 5 by McMahanski from Pros and cons I love the fit of these pants and this is my fourth pair. Unfortunately it has some design flaws-the elastic rolls around the waist. Moreover my last pair pilled a great deal and I was hoping that was an anomaly since my other pair before that did not. I will not buy these again if the new pair also pills. The pilling starts relatively soon after wearing if it’s going to happen. Rated 5 out of 5 by Epkurp from GREAT FITTING Very versatile, great fitting pants. Launder well, and travel well. Love these; only wish they were offered in more colors than black. Rated 5 out of 5 by Manning from So versatile! I now own four pairs of these pants. They are SUPER! They wash, dry and wear with NO IRONING. They never crease or wrinkle and pack beautifully. They can be dressed up or dressed down and feel soooo cool even in the hottest weather. Well worth it. Rated 5 out of 5 by Steppiemum from Perfect fit and so comfortable! I bought one pair of these and one of the crop jersey capris. I was so happy I bought another pair of each. These are going to be my pants for a three week trip coming up. Rated 1 out of 5 by Emuse from Not as expected I returned the pants. Too long and the material seemed very cheap. 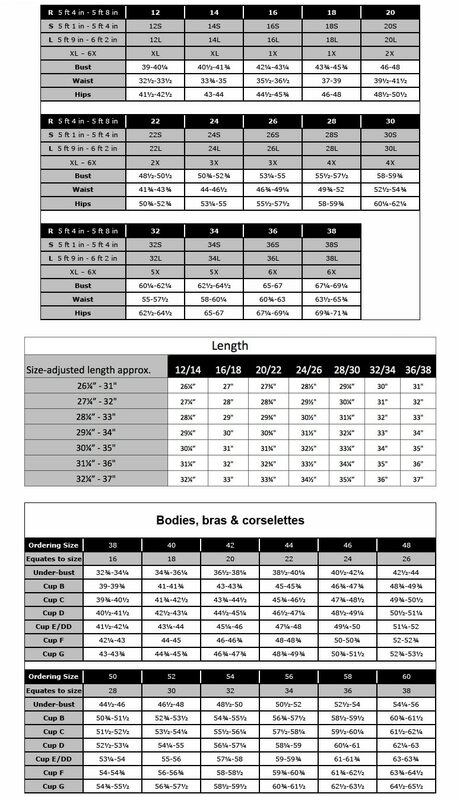 Matte Jersey Straight-leg Pants is rated 4.3 out of 5 by 25.